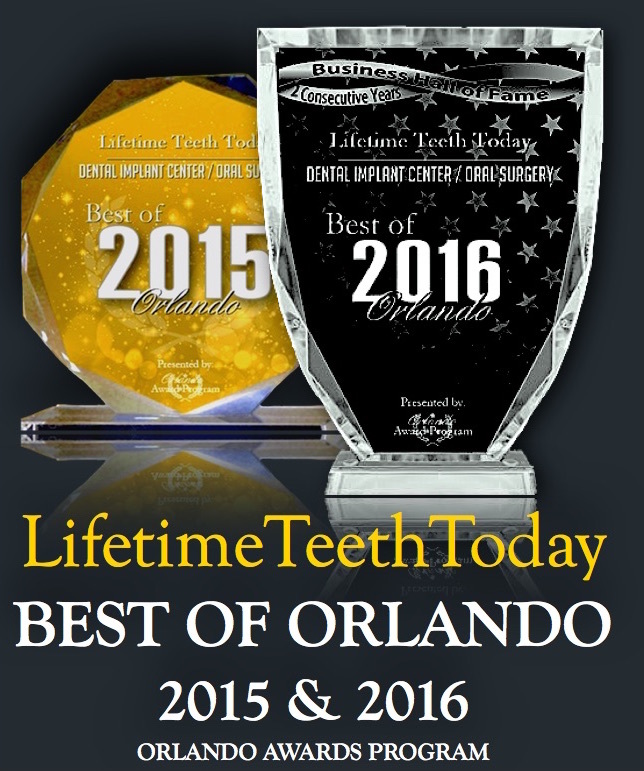 For the highest standards in dental implants, and the best possible patient care, LifetimeTeetToday uses the most advanced imaging technology available. 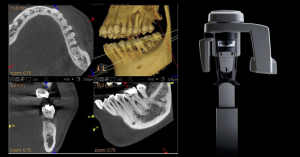 Our Carestream 3-Dimensional Imager provides us with incredible anatomical detail, including dual jaw images, temporomandibular joint images, sinus, and maxillofacial views. 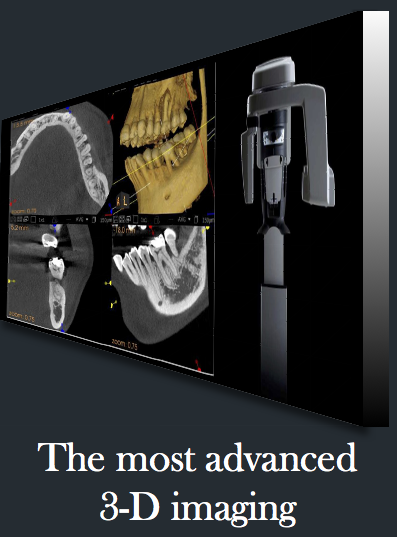 This advanced technology provides far better diagnostics, and our 3-D panoramic imaging allows for absolute precision in treatment planning. 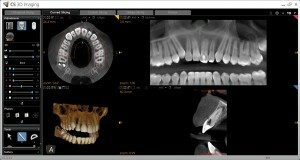 Not only is the detail and precision unprecedented, but patient safety is also substantially enhanced. Our 3-D Imager precisely targets an area for imaging, so our patients are exposed to far less x-rays when compared with traditional CT scanning. In addition, the detail, versatility and reliability of digital images means that the process rarely needs to be repeated. 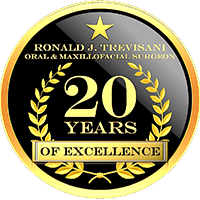 Dr. Trevisani and his staff pride themselves on remaining at the forefront of the latest technical advancements for the best possible care for our patients. If you have any questions or would like more information, please don’t hesitate to give us a call or send us an email.